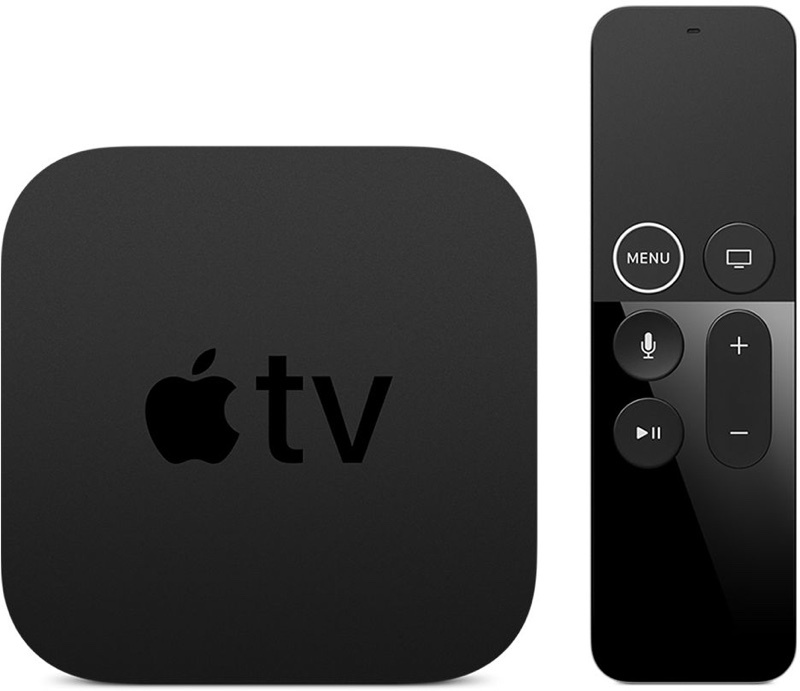 Apple is considering creating a lower-cost Apple TV dongle that’s similar to the Amazon Fire Stick or the Google Chromecast, reports The Information. Apple has held discussions about introducing such a product, which would be priced lower than the Apple TV and would be able to be plugged into the back of a television set. The company is said to be contemplating such a hardware device to promote an upcoming streaming service that’s in the works. A lower-cost Apple TV dongle would make the service, which will be available only on Apple devices, more accessible to potential buyers. Right now, Apple’s only television product is the Apple TV, priced at $179 for the Apple TV 4K and $149 for the non-4K version. Current TV dongles from Amazon and Google are priced much lower, at $25 to $35. Rumors have suggested Apple is planning to roll out a streaming service next year, perhaps as early as March, and it is set to launch in more than 100 countries in 2019. Apple may offer the streaming service on a standalone basis, or bundle it up with Apple Music and an Apple News subscription that includes Texture, the magazine service that it purchased. Original television content created by Apple could be made available for free to iPhone, iPad, and Apple TV users through the TV app. Apple is also negotiating deals to provide access to subscription channels like HBO and STARZ. For its streaming service, Apple has more than a dozen original television shows in the works, and it has inked deals with production companies for movies. A full list of all of the projects Apple has in the works right now can be found in our Apple TV roundup.